Challenged with alpha horses that seem to be fighting you instead of cooperating? 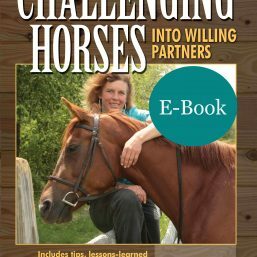 You can reach these horses and form incredible partnerships with some easy to implement ideas to build rapport and understanding. 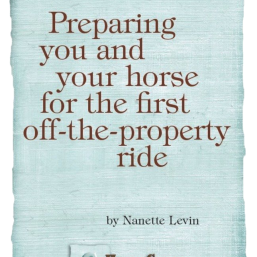 Since each horse is different, this e-booklet (approximately 5000 words – 21 pages) offers you tips for customizing an approach to bridge a bond only you can experience with your special equine companion. 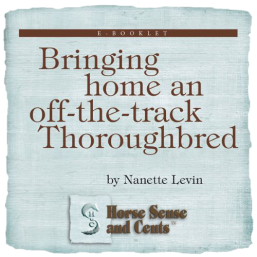 Verbal illustrations of young horse training cases with alpha mares help show you what can work, and why – along with what didn’t. 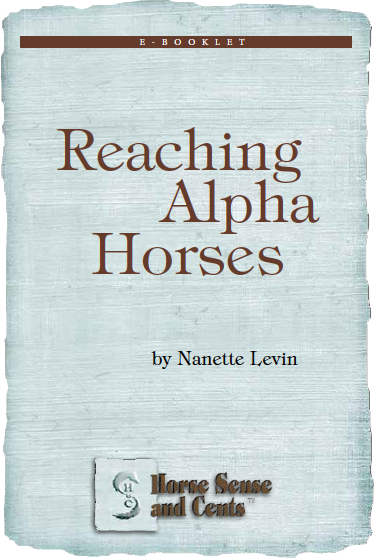 Also included is a final list of things to consider when working with alpha horses for easy reference and reminders.